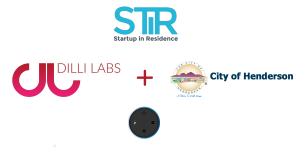 San Francisco, CA: Today, DILLI LABS announced that it has been selected by City of Henderson, Nevada, USA through a competitive process to participate in its 2019 Startup in Residence (STIR) program. Nearly 700 startups competed for a chance to work with 22 governments for the opportunity to secure a contract. 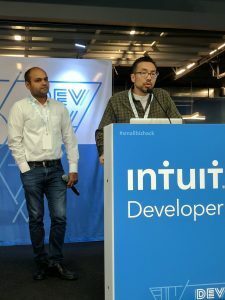 The selected startups will volunteer their time with government agencies over 16-weeks to tackle civic challenges with new technology tools and services with an objective to enter into a contract with the government agency at the end of the residency. Dilli Labs is one among 40 startups chosen by 22 government partners from 700+ startups who applied as part of the Startup In Residence 2019 program. 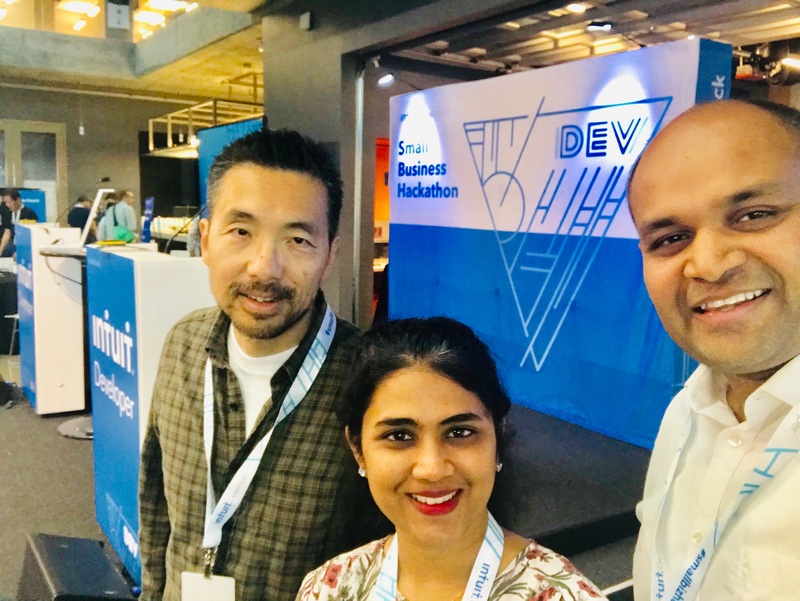 Dilli Labs will be working with City of Henderson, Nevada to create a voice assistant (Amazon Alexa Skill) to connect residents to city services. 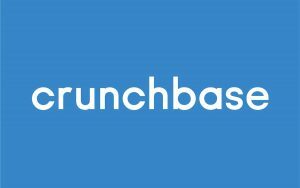 Read the full Crunchbase news article here. 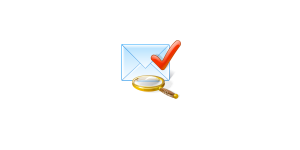 Dilli Email Validator (DEV) version 1.2.2.0 released! WordPress 5.0 is out. We are excited to report that a new version (1.2.2.0) of Dilli Email Validator (DEV) WordPress plugin has now been released and is certified to work with WordPress 5.0. We are delighted to announce that ver 1.6 of our iOS mobile application ‘Pawesome’ is now generally available in App Store. This upgrade has support for the newly released iOS 12. 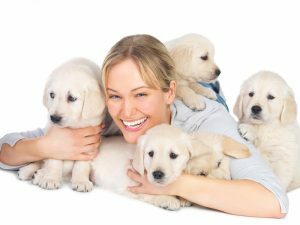 Pawesome lets pet owners search other pet lovers willing to exchange pet sitting. In addition, they may find other pet owners to go on pet walks together. Tired of constant spam with explicit content that are sent from email addresses with domains pointing to objectionable sites? Deploy Dilli Email Validation API to your rescue now! 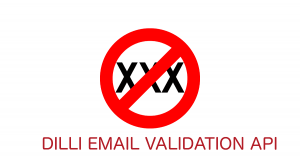 Dilli Email Validation API (DEVA) now supports an optional check to mark email addresses as invalid if their domain points to a site containing sexually explicit content. 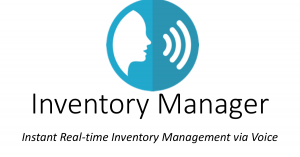 This feature is currently in beta and is available immediately to existing and new users. However, it is turned off by default. If you are an existing user and will like to enable this check on your account, please reach out to us. Sign Up now and get your API key. 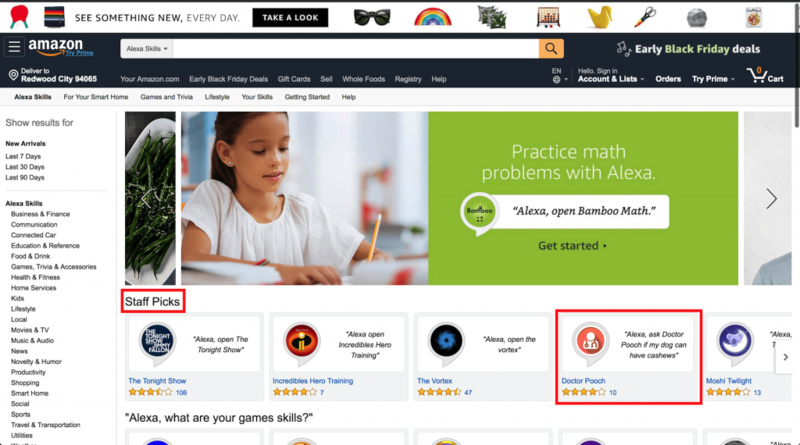 We are delighted to learn that Amazon featured Doctor Pooch on Amazon Alexa Skill Store under Staff Picks today. Doctor Pooch is a digital assistant available on Alexa that lets pet owners determine if its safe to feed a given food item to their dog. For example: You can say: Alexa, ask Doctor Pooch if dogs can eat cashews. We are delighted to announce that Amazon approved our newest Alexa skill – Dilli Forms. This skill lets you request any form pre-filled with your basic information such as name, address, phone and email address. 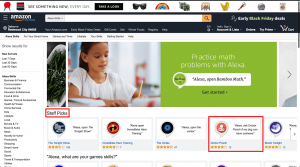 Simply say – Alexa, ask Dilli Forms to get form <formname>. 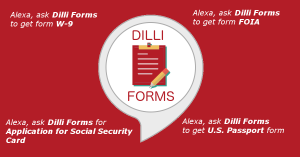 For ex: To get W-9 form, say Alexa, ask Dilli Forms to get form W-9. Within a few seconds, you will receive an email with the latest PDF version of the form pre-filled with your information. Save time and work smarter using Dilli Forms! 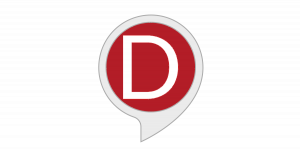 Learn more about Dilli Forms Amazon Alexa skill. 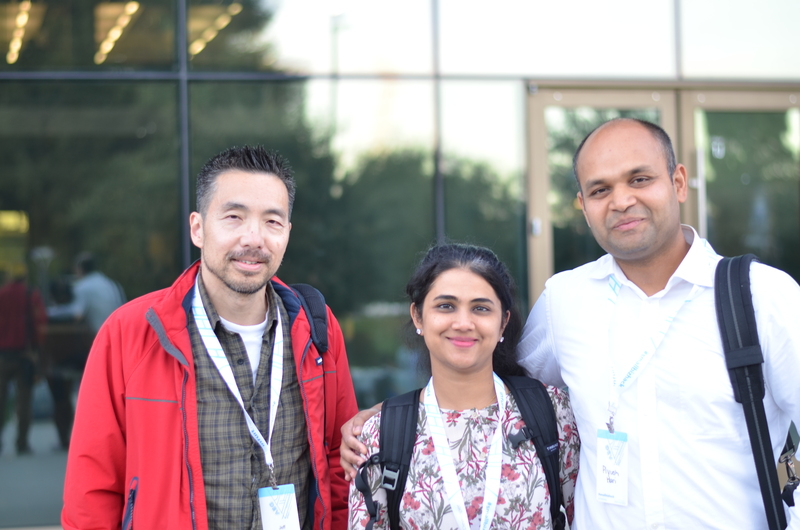 “Dilli Labs” Alexa Skill Released! 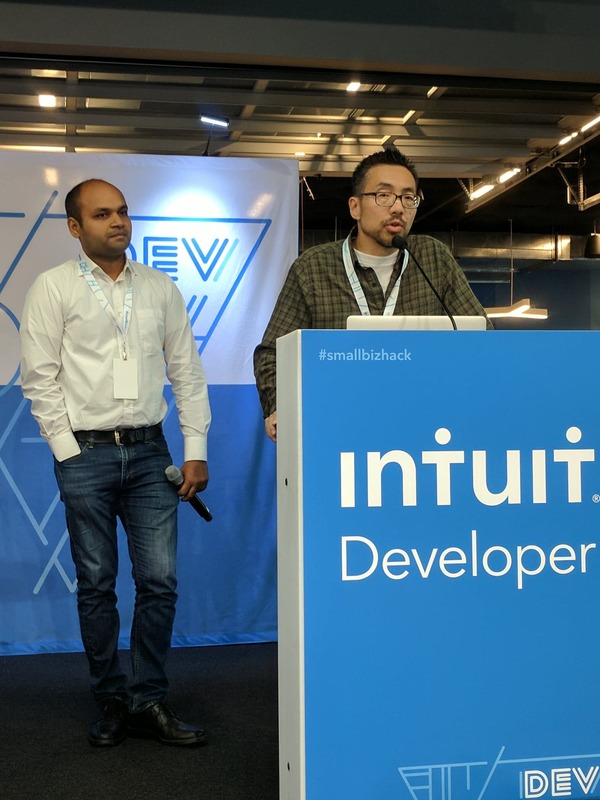 Dilli Email Validation API (DEVA) – the advanced email validation API – now has the ability to detect role-based email addresses such as info@, help@, store@, etc. It marks such email addresses as invalid. These addresses are not associated with an individual but rather with a department, company, or group. By default, this check is disabled. However, users may opt-in for including this check among many other validation checks. Reduce spam, bounce backs and increase business productivity by adopting DEVA now. 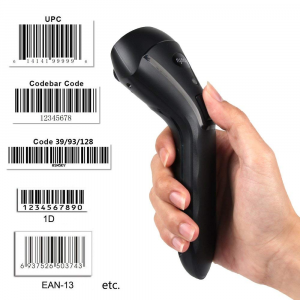 Learn more about other validation checks and DEVA here.